We are super excited here at Onesieful for the return of Planet Earth! Over the next six weeks we will be documenting our favourite parts and fun facts from each episode, onesie style! 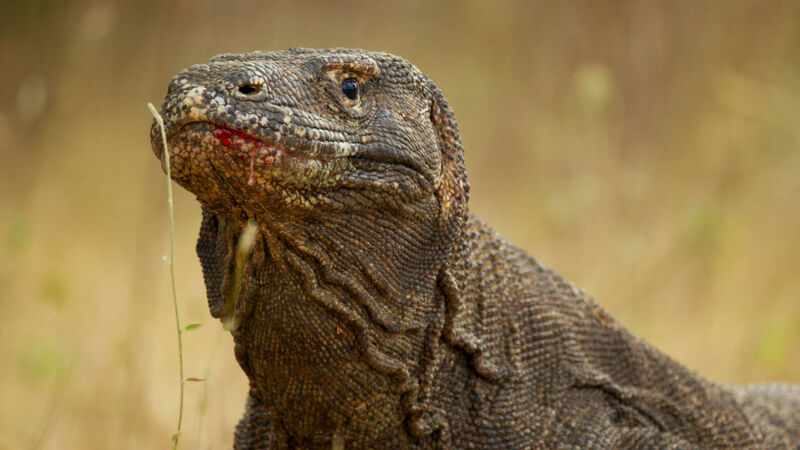 Planet Earth II was shot in 40 different countries, with crews making 117 filming trips. Shooting days totted up to 2,089, or just over 5.7 years non-stop! Who composed the show you ask? Hans Zimmer best known for writing the music to The Lion King, Gladiator, The Dark Knight (to name a few). 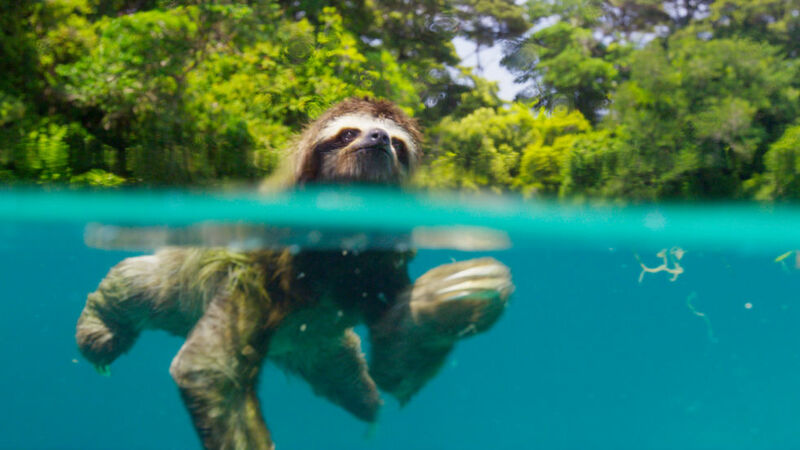 Who knew that's sloths could swim? Well we sure didn't anyways, we have always been lazy sloths here <3 This little dude is swimming to his girlfriend in this shot. Did you know that the pygmy sloth is only found on the island of Escudo de veraguas in Panama? 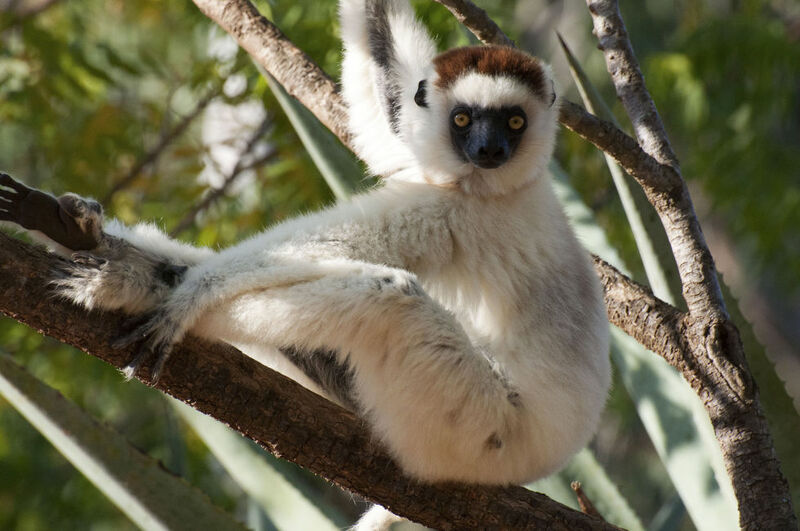 Lemurs are only found on the island of Madagascar and there are 100 different types! 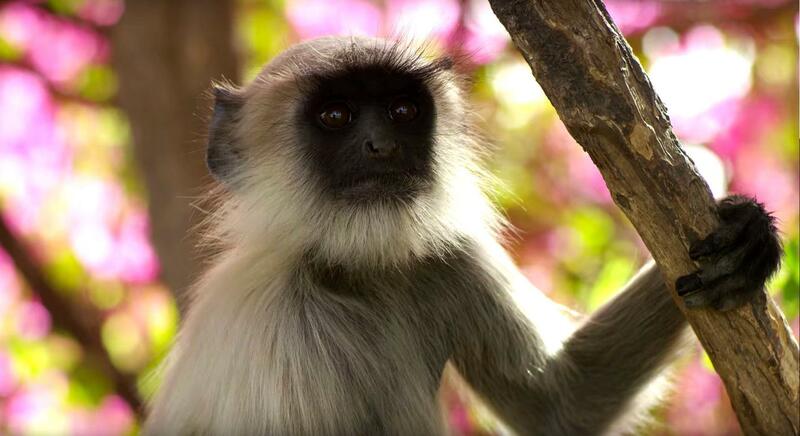 Start chilling out in your monkey onesie while watching planet earth! 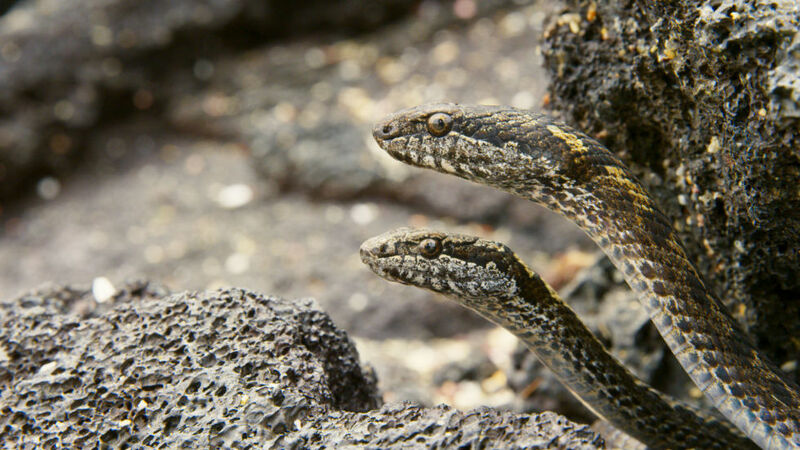 We really were clinging to our sofa and shouting at the TV at these chaser snakes in our snake onesie! Check out this video! Female dragons only come into season once a year! We have numerous fire breathing lounge wear for you guys, onesies for the kids,for him or for her, and slippers! 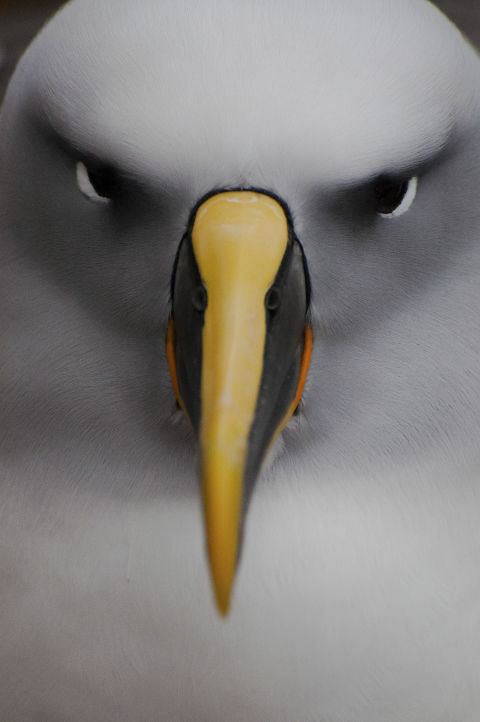 The Southern Buller's albatrosses return to the same nests every year in new Zealand. The male arrives first and have to wait for their mates to show up. They can date for years and even have special courtship dances and hand shakes! Your little one will be looking just like the albatross in this childrens bird onesie! 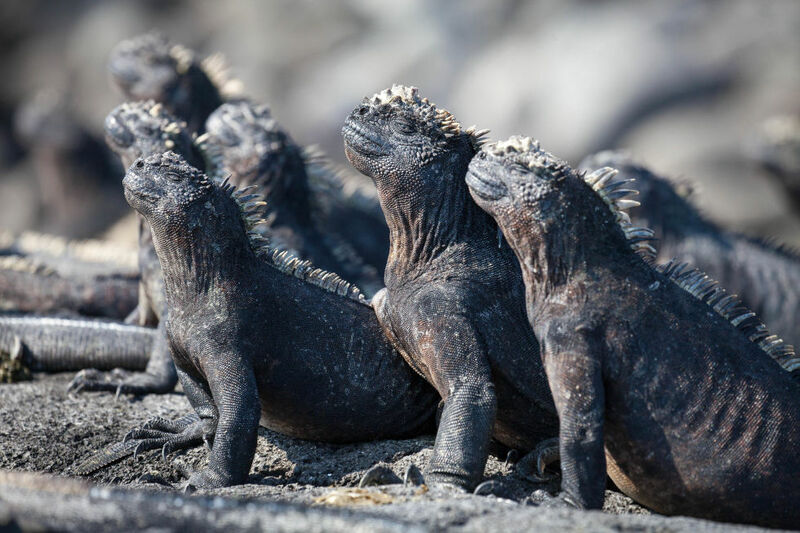 The marine iguanas are the only lizards to forage algae from the seas. males can dive 30 metres and hold their breath for up to half an hour! 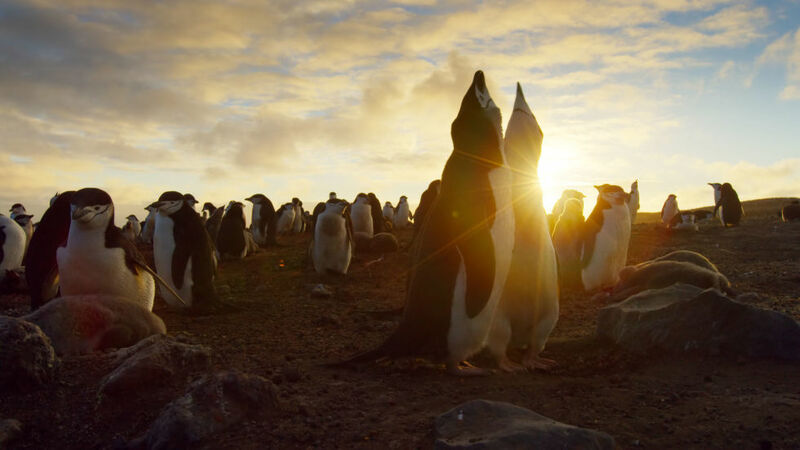 The planet earth crew spent a year planning their trip to Zavodovzki Island - an active volcano in the Antarctica - to film the largest penguin colony on Earth! It is a home to 1.5 million penguins! Get all snuggly in your penguin onesie for next weeks show! We hope you enjoyed catching up on Planet Earth, onesie style!